The conventional way one would think of using electricity is to tap into the distribution system connected to a regional or a national grid. The power plants or the power sources feed into this grid at some point in the grid. Take the example of an automobile: it has an independent power source, the alternator and a storage device, the battery. These two together with the controls meet all the electrical power requirements of the car. Apply a similar situation to a household or community that has its own sources of electricity, a power storage system, and a power control system that automatically cuts in or cuts off generators to meet the power demand. This system is not dependent on the national or regional grid. Such a distributed energy system running parallel or within the national grid system is called a microgrid. We can classify microgrids broadly into four categories. Remote grids, which are necessary due to geographical features, such as islands. Consider a country like Indonesia that has more than twenty-three-thousand islands. It is simply not practical to connect all these to a single national grid. The power sources in these grids are on the same conventional lines are using fossil fuel. Military and security are grids necessary to maintain data and security during a national catastrophe. The power sources in these grids are also on the same conventional lines using fossil fuel. Commercial or industrial grids catering to a specific industrial community. The energy sources could be fossil fuel based or energy recovered for the process like waste heat, bio fuels, or waste products. These are mainly captive energy systems. Community grids that optimize and utilize the specific regional renewable resources to give cost effective power supply. Fossil fuel usage is only used as an emergency backup. This is the really effective microgrid. Why do we need Micro Grids? The centralized transmission grid system is definitely the backbone of the electricity distribution system, but has its drawbacks. The energy loss is almost 8 -10 %. 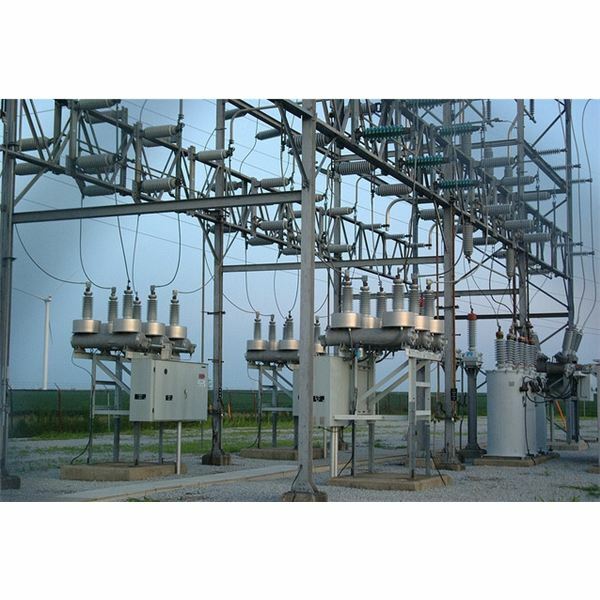 There are high investment costs in transmission lines, step-up and step-down transformers, right of way and other legal issues. Grid management is a constantly juggling act where it balances the generation and the demand over a wide geographic area. 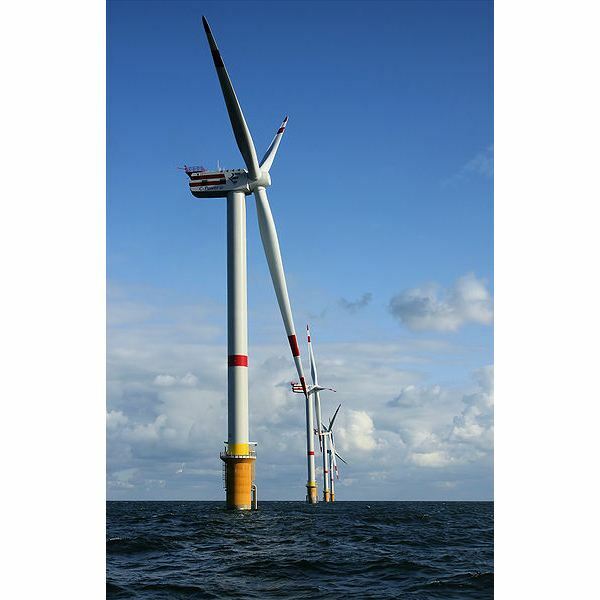 The generating capacity has to match the peak load, which means a lot of excess capacity is built into the system, which increases the investment cost. All the users feel the grid disturbances, outages, frequency changes and voltage fluctuations, blackouts and brownouts. 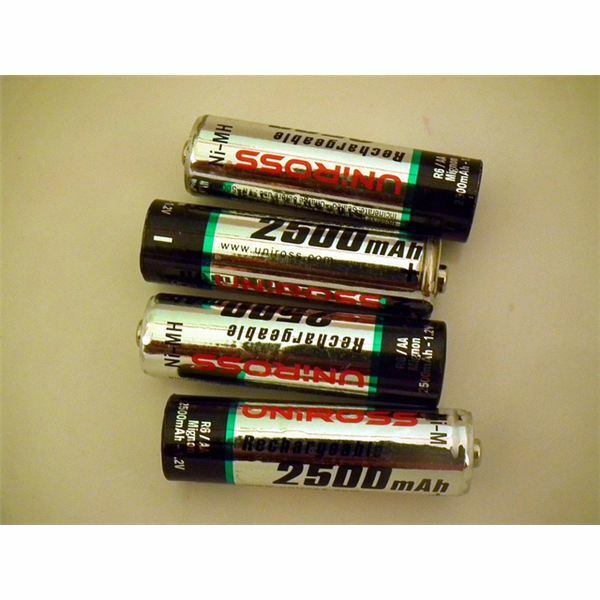 This can affect the performance and life of electrical equipment. The Microgrid, even though not a replacement of the national grid, improves certain aspects especially for communities and regions that have adequate renewable resources. have much smaller financial commitments. use renewable resources hence are more environmentally friendly with lower carbon footprints. require fewer technical skills to operate and rely more on automation. 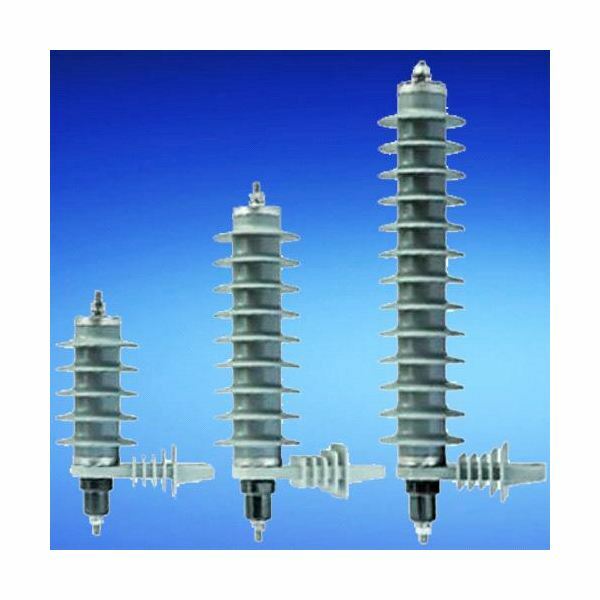 are isolated from any grid disturbance or outage. place the consumer out of the grip of large corporations that run the generation networks. Microgrids are cost effective only if you can tap into locally available renewable energy resources. Solar energy is available everywhere but with limitations. Wind, mini hydro, geothermal and bio mass are regionally available and can augment Solar energy. This combined with a storage device, battery or super capacitors and backup diesel generator makes Microgrids highly reliable and cheap. Storage devices in large grid systems are not economically or technical proven. The advent of latest technologies in nano batteries and nano super capacitors makes electricity storage a reality in the smaller capacity range. This is an advantage for Microgrids. Advances in computerized control technology make it possible to have simple and efficient controls with less human interference and is the key ingredient that makes Microgrids feasible. Microgrids are all the more efficient in communities and regions that requre heating or cooling apart from electricty. Heat from large thermal power plants go to waste because it cannot be economically transferred large distances. In Microgrid communities, because of the limited geographical distances it is possible to use the waste heat from the power generation sources for effective heating or cooling using chillers. 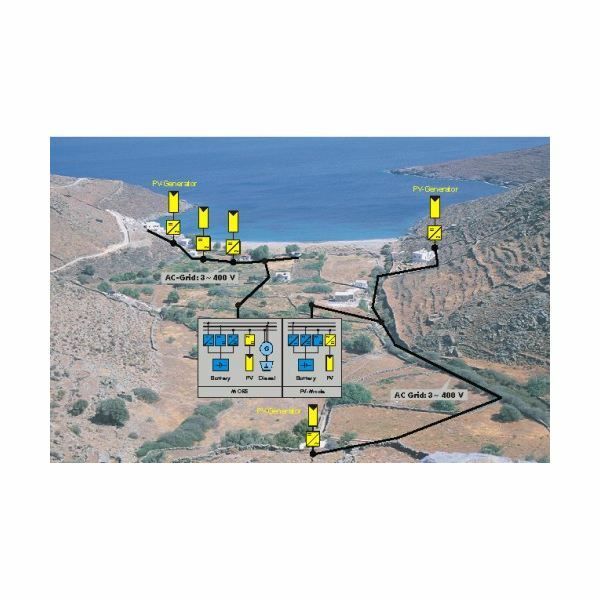 Follow this link to an article on the Kythonos island Micro Grid in Greece. Microgrids have their share of problems, too. Availability of renewable energy resources is a key requirement. Transporting fossil fuels to each Microgrid community is not the economical way. 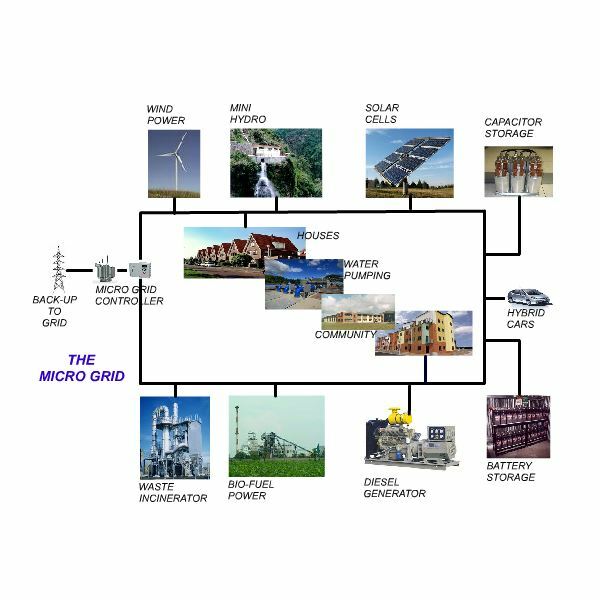 As growth takes place and demand increases, the Microgrids capacity have to be augmented by additional resources. A high and sophisticated level of automation for monitoring and controlling the grid and to contain harmonics and other parameter fluctuations is a must to make the Microgrids feasible. 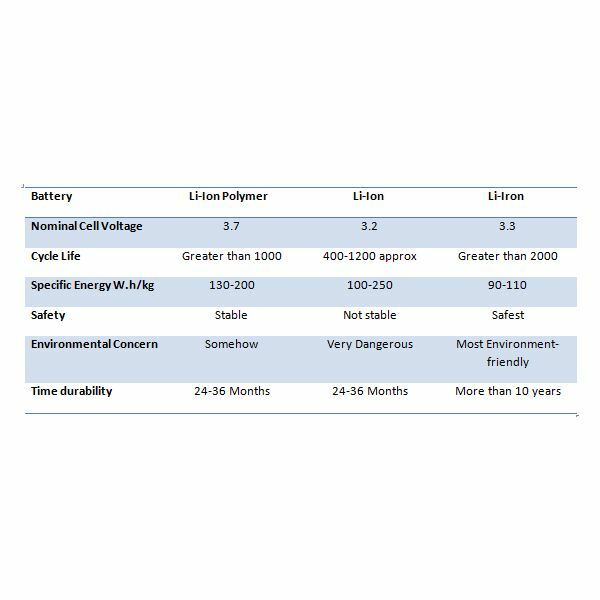 Availability and reliability of storage devices like batteries or supercapacitors will play an important role in the success of the Micro Grid. High technology products like nano solar cells, nano super capacitors, nano batteries and fuel cells will make the microgrid with storage capacities a reality. Advances in automation, power electronic control systems will also help in the popularity of Microgrids . Even hybrid cars plugged into the home wiring can act as a generating sources or a storage device. In larger communities mini nuclear plants could be the ideal source of energy for the Microgrids.